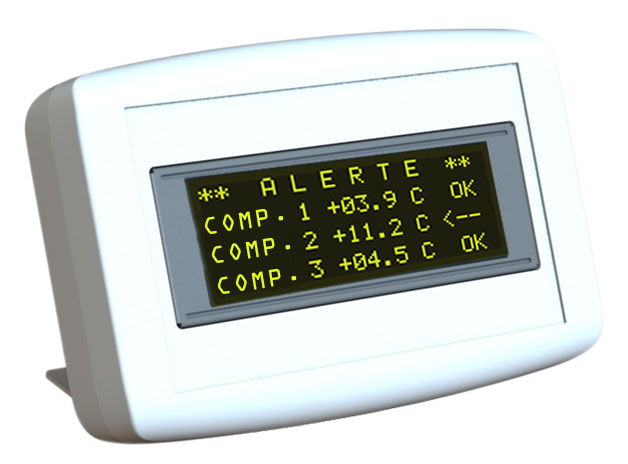 The 3G Gateway (GAT33) retrieves by radio the temperature measurements made by temperature recorders in a refrigerated vehicule and transmit them in 3G to a distant server. 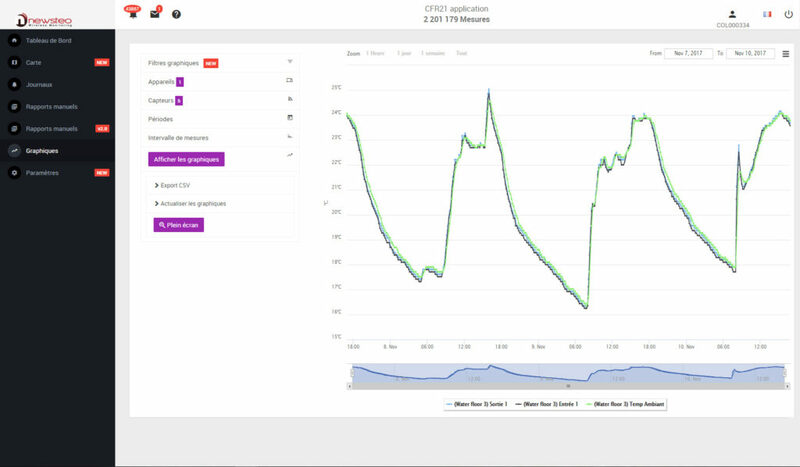 The Newsteo solution enables the installation of a monitoring solution independant from the rest of the vehicule equipments and is installed in a few minutes. The Newsteo Gateway communicates with the remote Newsteo Webserver in ‘point-to-point’ mode, which limits the risk on the network itself. Newsteo has implemented the SSL protocol (port 443) to securize the data between the Gateway and the server. The Newsteo Gateway product runs on a private operating system and does not use Linux or any other public OS. So, apart from the limited capabilities to communicate with Newsteo remote server, the Gateway does not contain any other generic network functions that would permit to enter Customer’s internal network through the Gateway.